It’s hard to believe it, but winter is just around the corner. There might even be snow before Halloween, so the time is now to get your kid’s warm outerwear. But what do they really need and what’s superfluous? What should you consider when you’re shopping for your little ones? Let’s start at the top – hats. 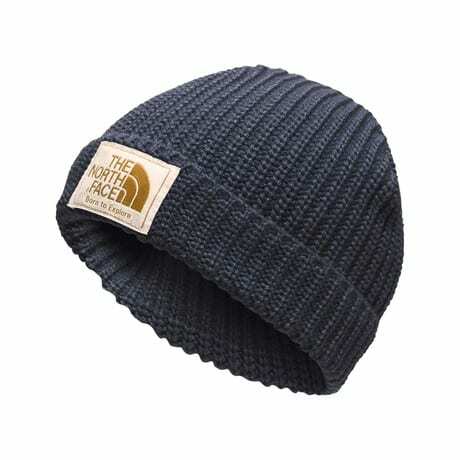 For Fall, any toque will do. Cute beanies like The North Face Salty Pup beanie and the Kombi Kids Snow Flake beanie will set you up perfect for the transition weather. But for Winter, you want to cover their ears and ideally, their neck and face. Rule of thumb is, if you can see their skin, the wind and the cold can too. Once the weather gets severe, and we know it will, you’ll want full coverage, like the Kombi Snood Balaclava or The North Face Baby Nugget beanie. If your kid’s toque doesn’t cover their neck as well, don’t worry, we’ve got you covered. Check out baby neck warmers by Buff or the Neck Gaitor by Canada Goose for your big kids. Neck warmers are a better choice than scarves, which pose the danger of strangulation. When picking a winter coat, it’s always best to size up if your kids are in-between sizes. Hopefully you’ll get two winters out of your kid’s coat, but even if not, you’ll have lots of room to layer up for extra hours outside. Even with toques, it’s always better to have a hood on your winter jacket for extra wind protection and warmth. 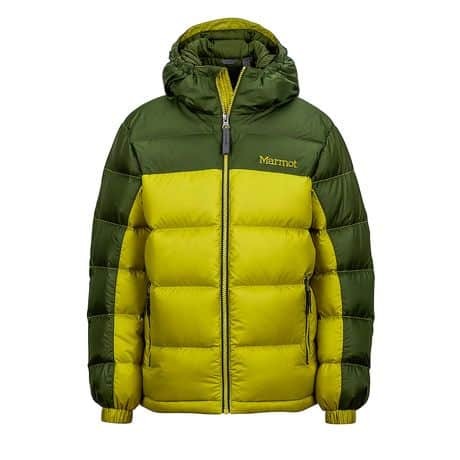 Check out the Marmot Guides Hoody and The North Face Elisa Parka. And if given the choice, opt for a longer coat that covers the bum, like the Columbia Nordic Strider. For wee ones, one-piece suits are perfect to keep baby toasty on a winter walk in the stroller. If your baby isn’t walking yet, look for snow suits with booties attached and put slippers and warm socks underneath. When buying snow pants, there are two things that are nonnegotiable – reinforced knees and elasticized ankles. The knee always sees the most wear, so look for a pair with extra protection. 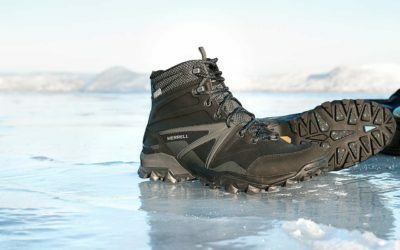 And keep snow out and boots on with elastic ankle protection. 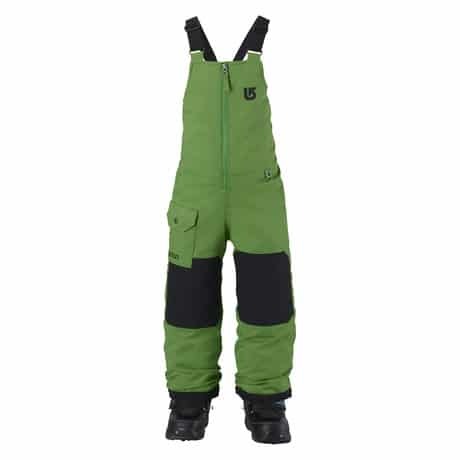 You’ll find both in the Burton Mini-Shred Maven Bib Pant, ideal for boys and girls alike. There’s nothing more frustrating than spending heaps of time getting out the door and hearing “I’m cold!” ten minutes in, or paying top dollar for ski passes for the whole family, and having to spend the majority of the time warming up the kids in the chalet. 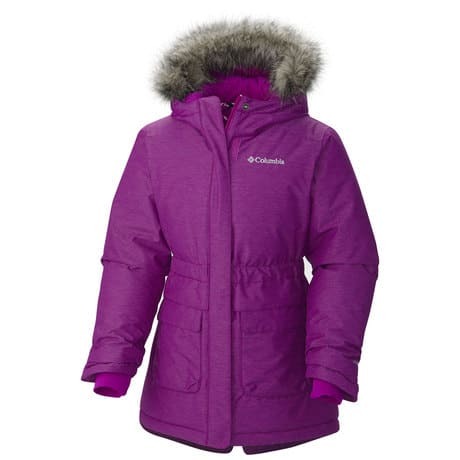 If you want an active family life in the winter months, you need to shop wisely for your kid’s winter gear. This is a good place to start. 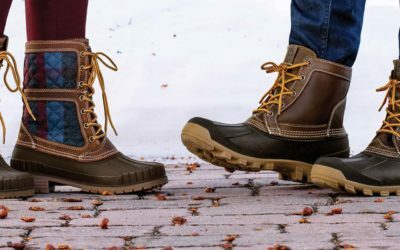 There is 1 thoughts on this article titled “How to Buy Winter Gear for Kids”.